The Finance Department’s primary responsibility is to fulfill the statutory duties of the Treasurer under the Municipal Act, to provide financial advice and direction to Council and to provide corporate support services to the County’s operational Departments and external stakeholders.  The Finance Department holds fiduciary responsibility for the Corporation of the County of Grey and provides a wide range of professional financial services including: procurement, cash management, budget planning, accounting, reporting and risk management. The Finance Department’s primary responsibility is to fulfill the statutory duties of the Treasurer under the Municipal Act. In the spirit of excellence, integrity and dedication, the Finance Department is committed to providing financial advice and direction to Council and providing corporate support services to the County’s operational Departments and external stakeholders. Some of the programs and services Grey County provides require users to pay a fee to offset costs.